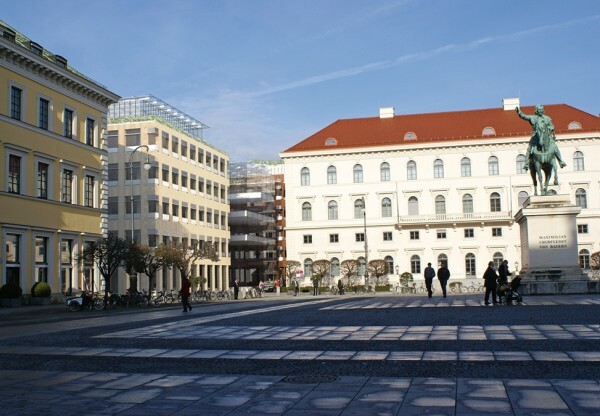 A visionary architectural design for the new headquarters that responds to Munich's rich historic fabric and is both forward-thinking and inherently modern. 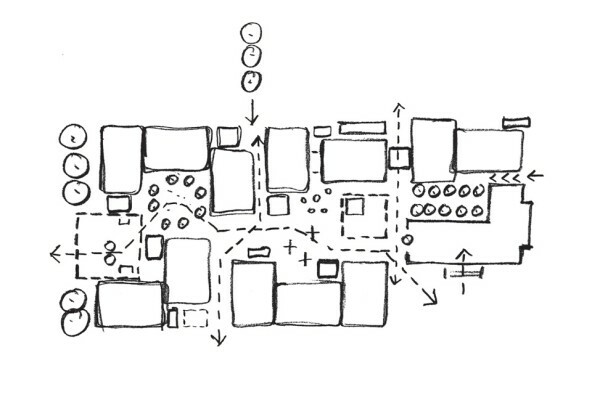 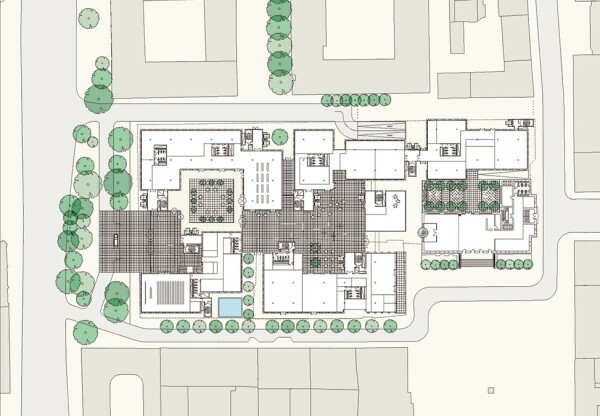 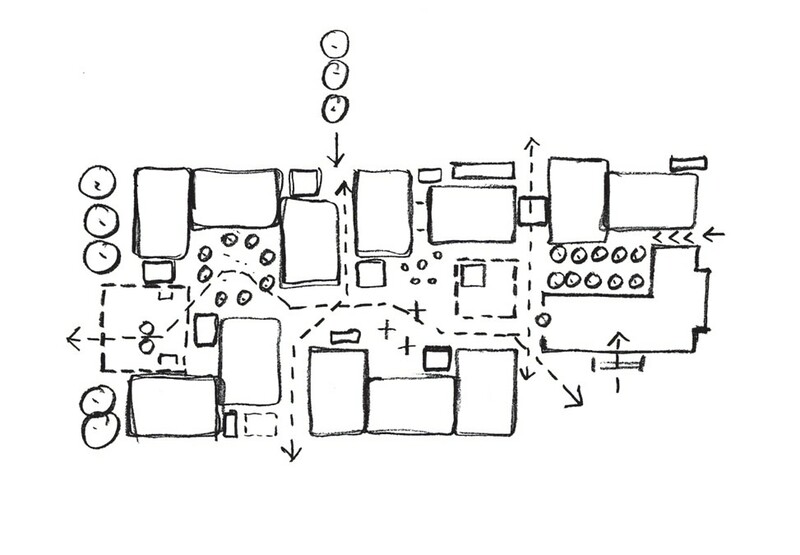 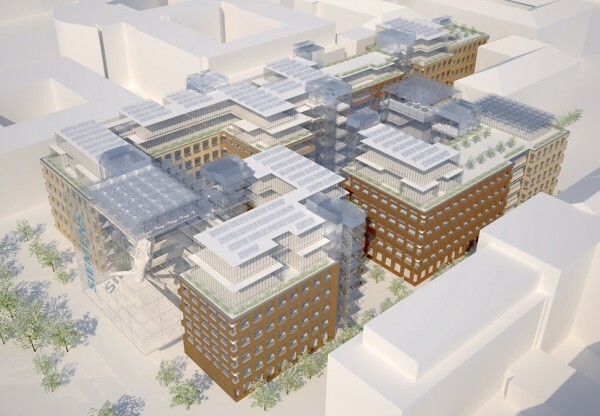 The layout consists of 11 separate but connected blocks allowing public access through the large building mass at ground level with the aim of providing variety and enriching the character of the public realm. 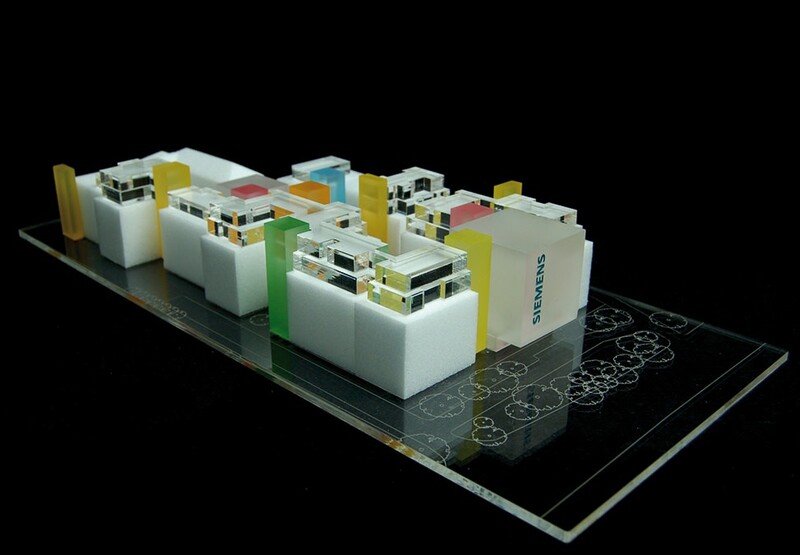 The design features a diplay cube to showcase the leading technical developments to passers by, which also forms a dramatic entrance for visitors. The new headquarters has been designed to be sustainable, maximising the life of the new building allowing for future changes in technology and using a flexible plan design and construction techniques to enable Siemens to divide and use their new headquarters as needed in the future. 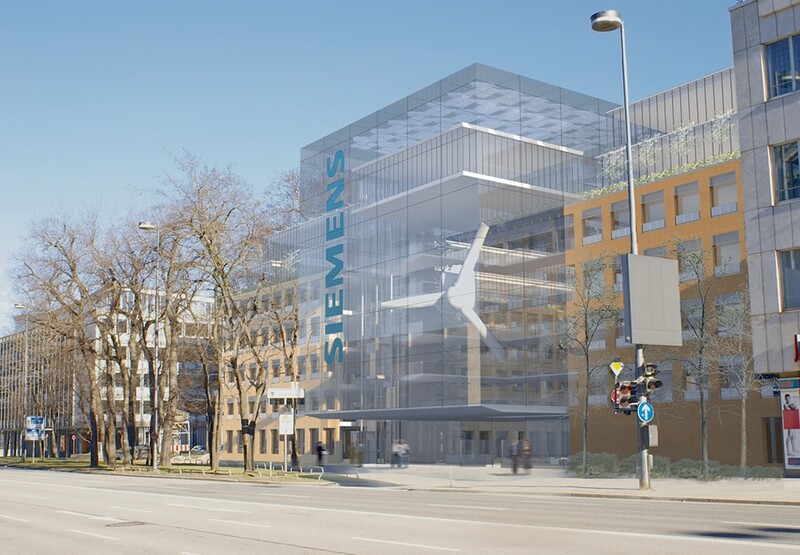 Our approach was developed while in direct dialogue with Siemens to determine the current and future needs of the group.